The dawn of something incredible is almost upon us. 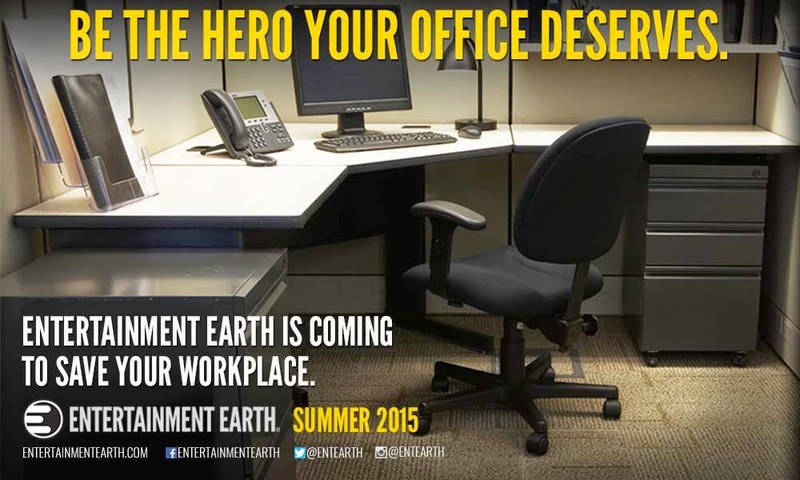 In just a matter of days, Entertainment Earth will be presenting the world with the cure to the common work space. It’s a product so exciting, we thought about selling it with neck braces for all the heads you’re going to quickly turn. Our lips are still sealed for a little while longer, but be prepared for something so awesome, it will knock you out of your seat… and then back into it!